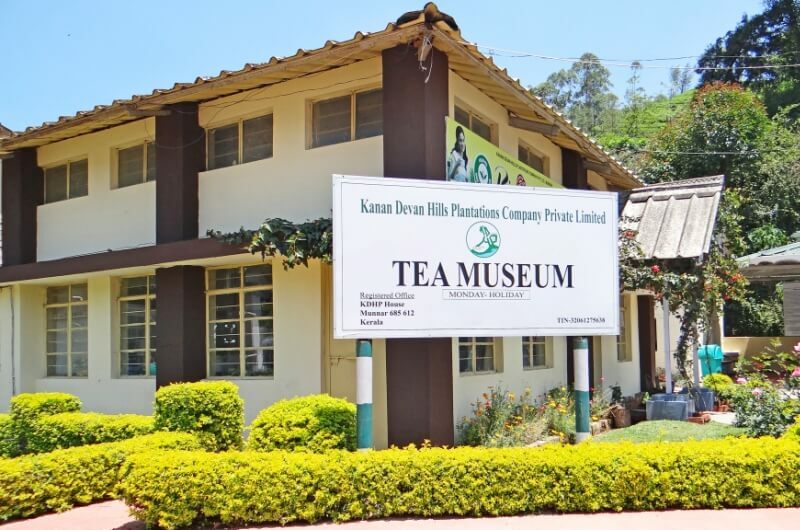 Tata tea, the world's largest tea company has a tea museum in Munnar. Artifacts from the early part of the last century are displayed here - related to life in a tea garden. Approx. 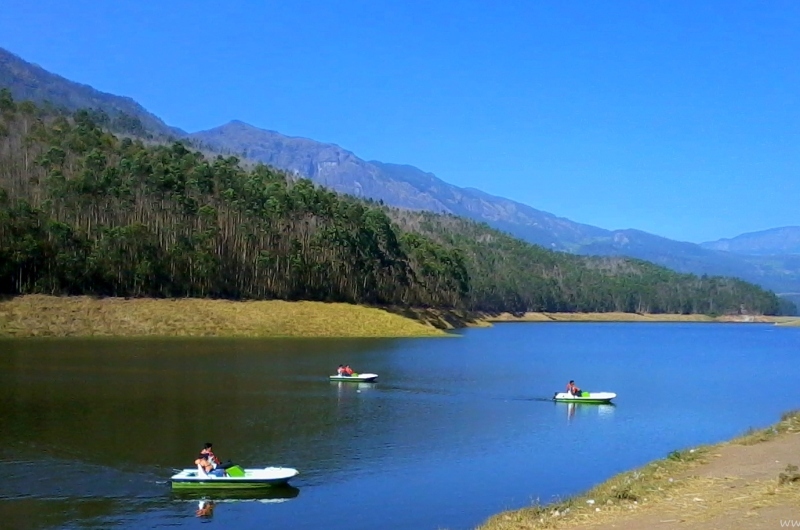 13 km from Munnar you'll find Mattupatti Dam. 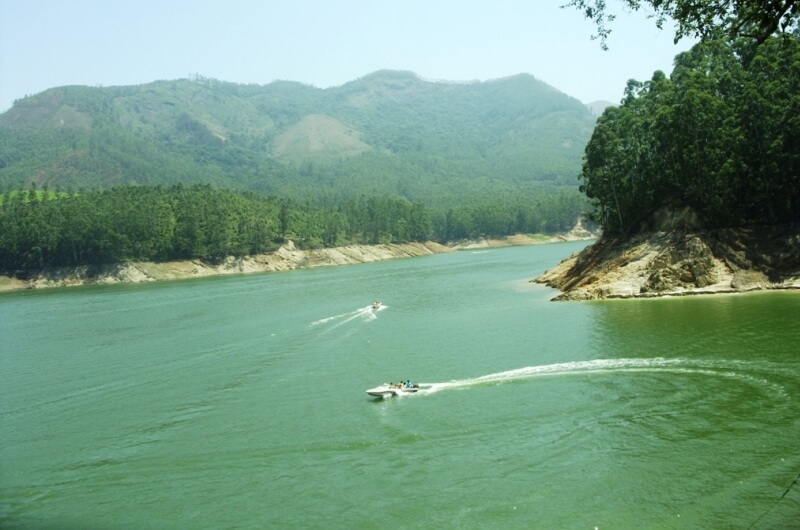 IT is a storage Concrete Gravity dam built in the mountains of Kerala, India to conserve water for hydroelectricity This is a popular picnic/family day-trip-place, and at one end they have boats for rent. Kundala is a picturesque place, about 20 km from Munnar on the way to Top Station. It is at a height of 1700 meters above sea level. 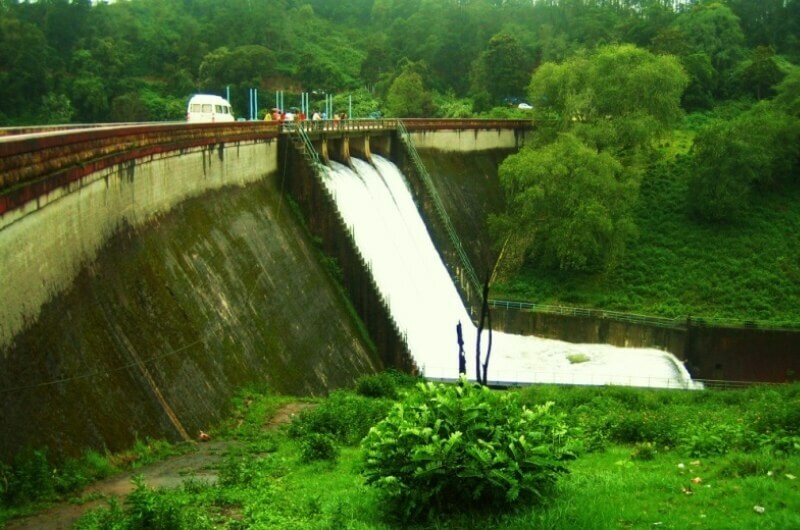 It is located at a distance of 20 kilometers Kundala dam, munnar ers from munnar. Echo Point is fully covered with abundant green sceneries which looks like a whole place is covered with green blanket. And it is the heavenly place for the adventure lovers. 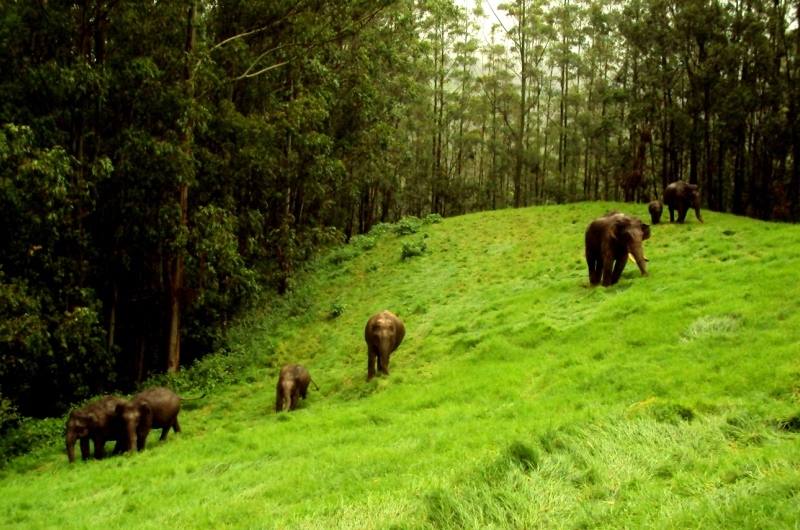 It is the ideal place for nature walks and trekking. You can see the Nilgiri thar here in their natural habitat. Half of the world population of the rare mountain goat ( Hermitages By Locres ) is found here. The exotic flora found in this forests in Munnar is the Neelakurinji. 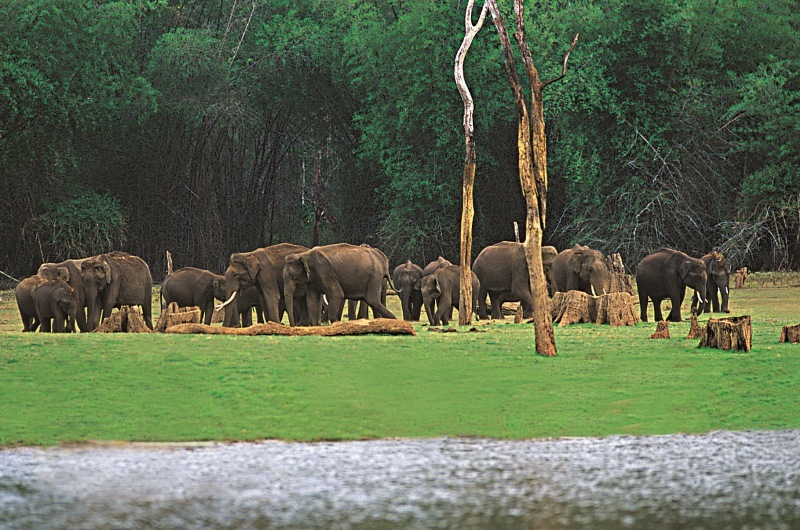 Eravikulam National Park is administered by the Kerala Department of Forests and Wildlife, Munnar Wildlife Division, together with the nearby Mathikettan Shola National Park, Anamudi Shola National Park, Pampadum Shola National Park, Chinnar Wildlife Sanctuary and the Kurinjimala Sanctuary.